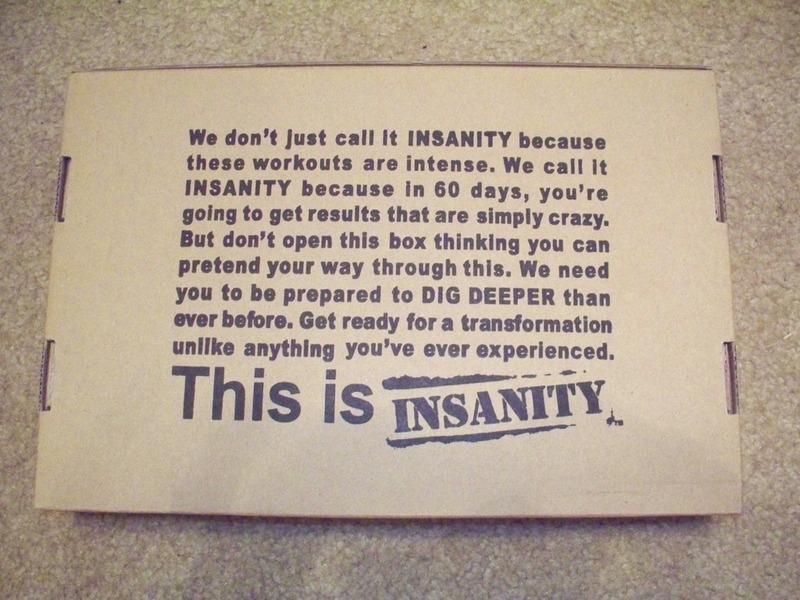 So as I have been slacking on my fitness regime for the past few weeks, I have decided that the best way to get me going again is to challenge myself with Insanity. Insanity is a 60 day workout regime that requires you to workout for at least 45 minutes 6 days a week from the comfort of your home. It is a tough regime and is marketed as being ” The hardest workout ever put on DVD ” So it’s not for the faint-hearted! Insanity is very cardio based and is all about interval training. It is filled with Max Interval Training which means you work flat out in 3 to 5 minute blocks then take breaks only long enough to gulp some air and then get straight back to work. This is why this workout regime, if followed correctly and partnered with the nutritional guide, delivers amazing results in just 60 days. Insanity appeals to me as I am a big fan of interval training and the workouts and moves in these DVDs are similar to those I have done in the past at a boot-camp class. The other side to insanity is that you don’t have to lift a single weight! I have attempted P90X before and was put off by the weight lifting, not because I don’t enjoy it, but because I didn’t have weights heavy enough and couldn’t justify the expense at the time. With insanity you use your own body weight to build muscle. I started insanity today with a fit test, which you carry out every 2 weeks to track your progress.You can read my thoughts of my fit test in the Insanity Daily Diary that I am going to keep. I am going to keep this daily diary so I can share my thoughts and progress, and motivate myself to stick at it! You can find here- Insanity Review- Daily Diary. You may all think I’m mad starting this regime 4 days before Christmas but just because it’s Christmas doesn’t mean you stop working out. I will be taking Christmas Day off, but will still workout every other day. I won’t be following the nutritional guide properly until the New Year, but will do my best to follow it over the holidays. So come the 19th February I should technically be in the best shape of my life (If I actually survive this!) Wish me luck! Have you every attempted Insanity? What were you thoughts? 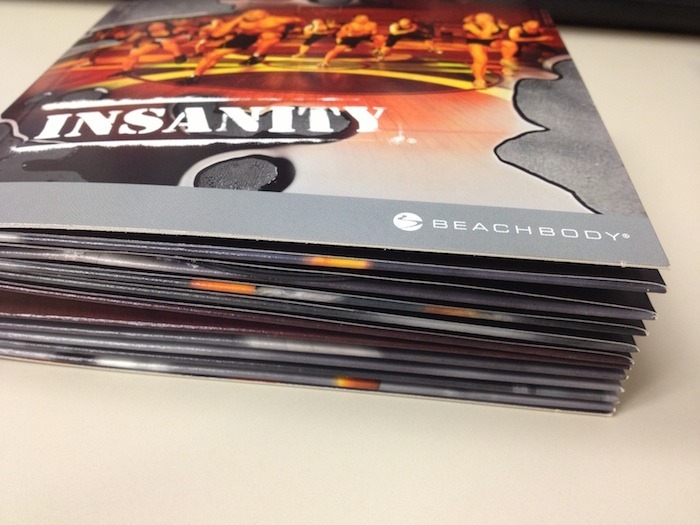 I’ve done Insanity twice, and I just started a new round last week. Even though I’ve been through it twice, it still HURTS. But it gets me back into shape and ready to run. Enjoy! Can’t wait to see your results. I’ve fancied doing this for ages! Good luck! I am definitely going to be trying this! How is the Insanity training going?